The Indian rupee, Indian Indices and 10-year government bond prices rose by the end of this week after retail inflation fell below the RBI’s medium term target. With PM Narendra Modi expected to review the current economic scenario, will the rupee woes end? In this week’s edition, we talk about it in detail. 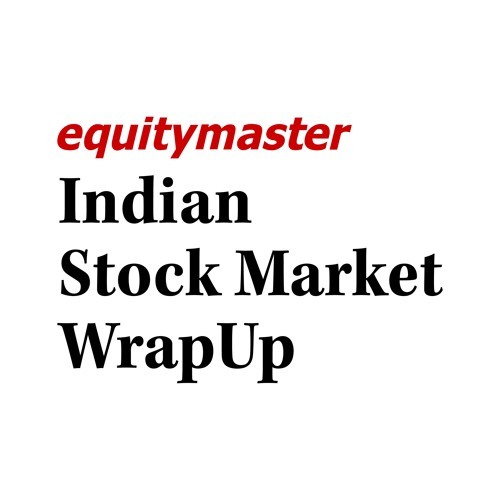 Further, we also look at the key stocks that were in focus and global stock market and economic scenario. With lots happening in the markets, we reveal Richa Agarwal’s brilliant small cap stocks offer. It contains the secret to investing in good companies before they turn big. Listen in to know more. Users who like Will Modi’s Economic Review Meet Resolve Rupee Woes? Users who reposted Will Modi’s Economic Review Meet Resolve Rupee Woes? Playlists containing Will Modi’s Economic Review Meet Resolve Rupee Woes? More tracks like Will Modi’s Economic Review Meet Resolve Rupee Woes?